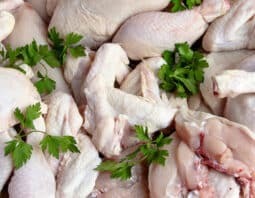 6 Tips for Making the Best Buffalo Chicken WingsBuffalo Chicken Shopping GuideBuffalo Chicken PoutineHello Buffalo Chicken! 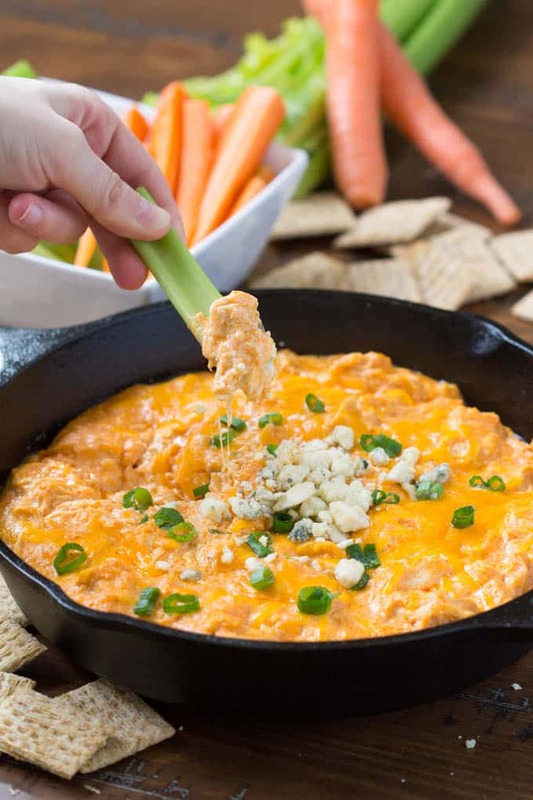 Learn how to make this delicious Buffalo Chicken Dip with a few small tweaks that make it healthier. 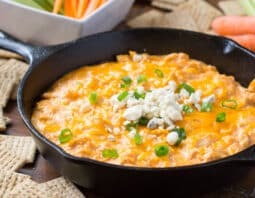 When was the last time you were at a party or get together and you felt like all of the food was just “meh?” People won’t be feeling that way if you introduce this buffalo chicken dip into their lives! The creamy, melted Gorgonzola on top gives this dip an elegant yet delicious twist that will make your taste buds dance. To reduce the sodium in this recipe I made a homemade buffalo sauce. This only required about 5 extra minutes and it added such a wonderful flavor while significantly cutting the amount of sodium. 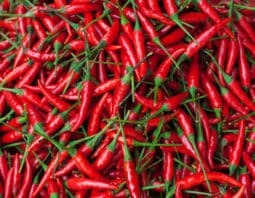 Also, the addition of cayenne gives it a nice kick! Let’s be honest… chips can get boring to use for dipping. 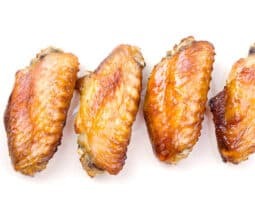 Opt for fresh veggies (carrots and celery are perfect with wings so why not with buffalo chicken dip?) or whole grain crackers for a boost of vitamins and minerals and a nice crunch. Speaking of nutrition, I also snuck in nutritional yeast for an even more cheese-y flavor, not to mention the B vitamins and protein! I hope you enjoy this creamy, gooey, crowd pleasing dip! In a large bowl mix together the chicken, 1 cup cheddar cheese, cream cheese, yogurt, buffalo sauce, nutritional yeast, garlic powder and onion powder. Stir until well combined. 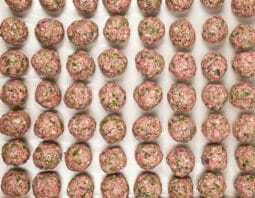 Pour into a cast iron skillet or an oven safe baking dish. 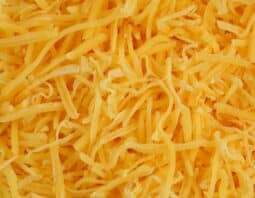 Top with remaining 1 cup cheddar cheese and bake until heated through, 25-30 minutes. Top with Gorgonzola and green onions. Serve immediately with veggies and crackers.